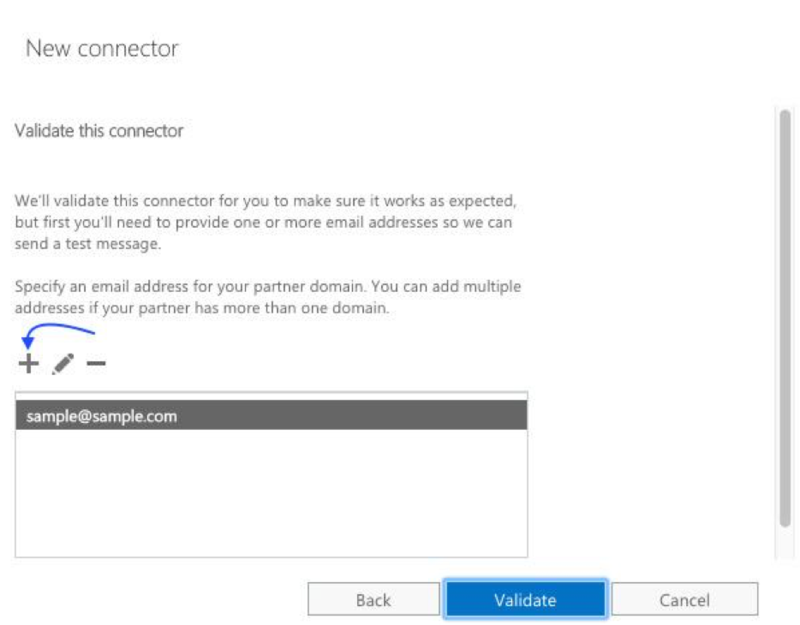 This article consists of the instructions on how to correctly setup HENNGE Email DLP so that it is fully functional within your Office 365 domain environment. After completing this setup, you will be able to start using the features of HENNGE Email DLP such as mail suspension, email filtering, mail approval and more. For the set values, please refer to the values that we have provided. 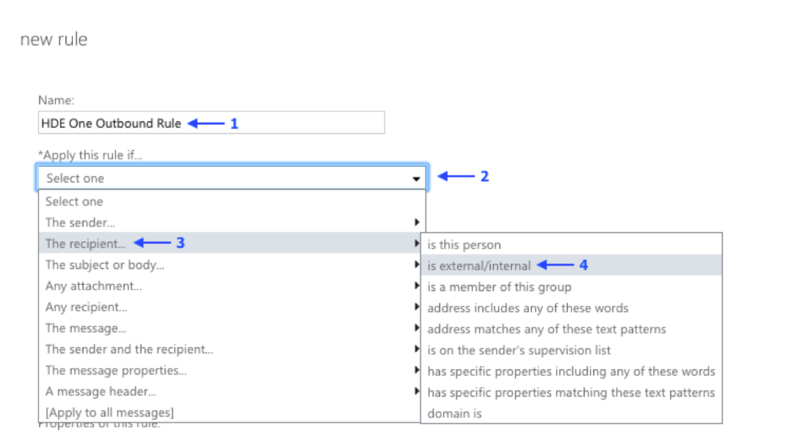 Purpose - To add a mail flow for the purpose of redirecting the mails to our server. 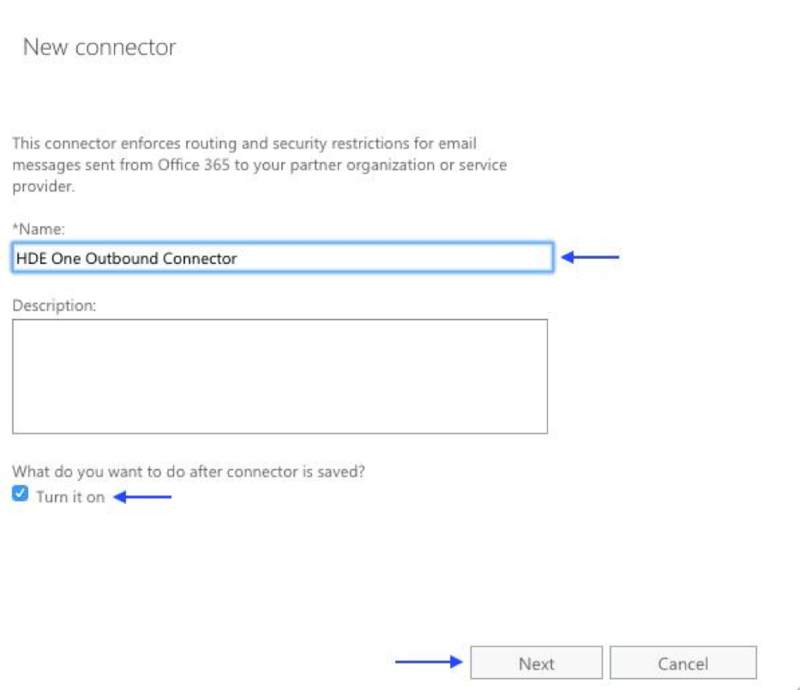 Purpose - To add a Rule to redirect the mails to our server using the created Outbound connector. 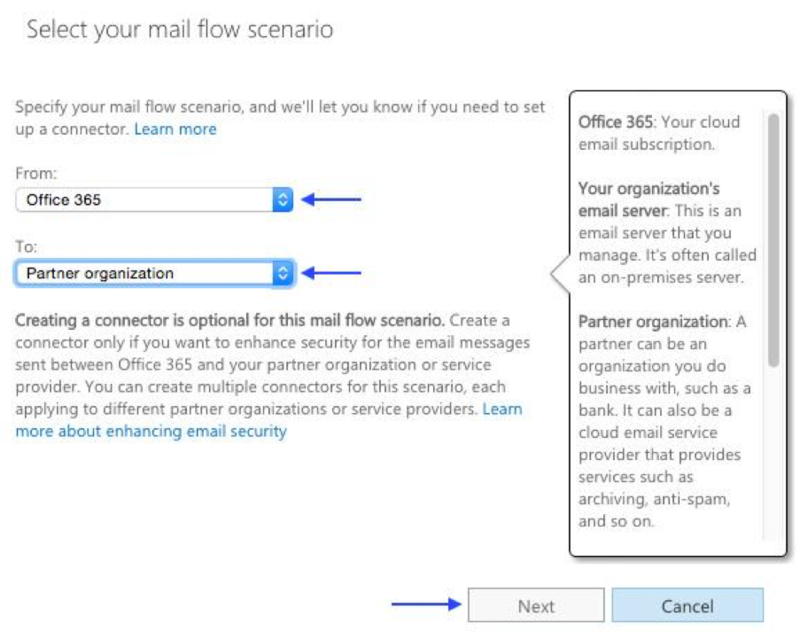 Step 2 - Once you have clicked the add button, you will then be required to select the mail flow which is from “Office 365” to “Partner organisation”. After selecting, click “Next” to proceed. Step 3 - Then, you shall give a name to the connector. 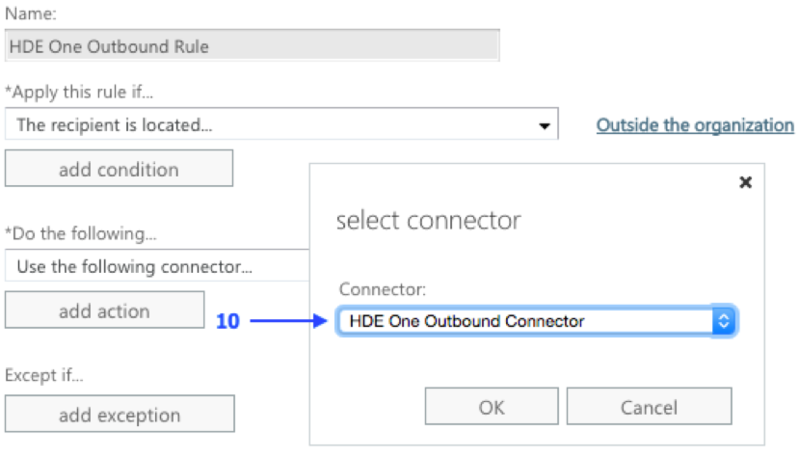 You could enter any name that you desired, a recommended name would be “HENNGE One Outbound Connector”. Also, please be sure the “Turn it on” option is checked. Click “Next” to proceed to next step. 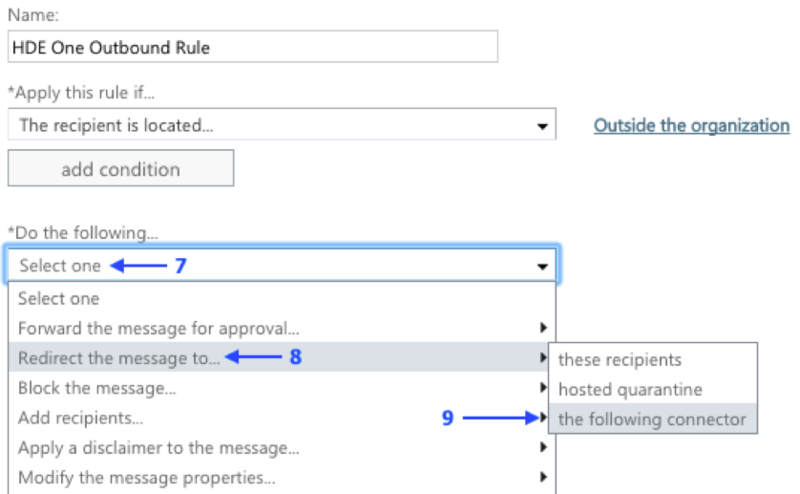 Step 4 - Please check the “Only when I have a transport rule set up that redirects messages to this connector” option as we will be setting up a transport rule that utilises this newly created connector. 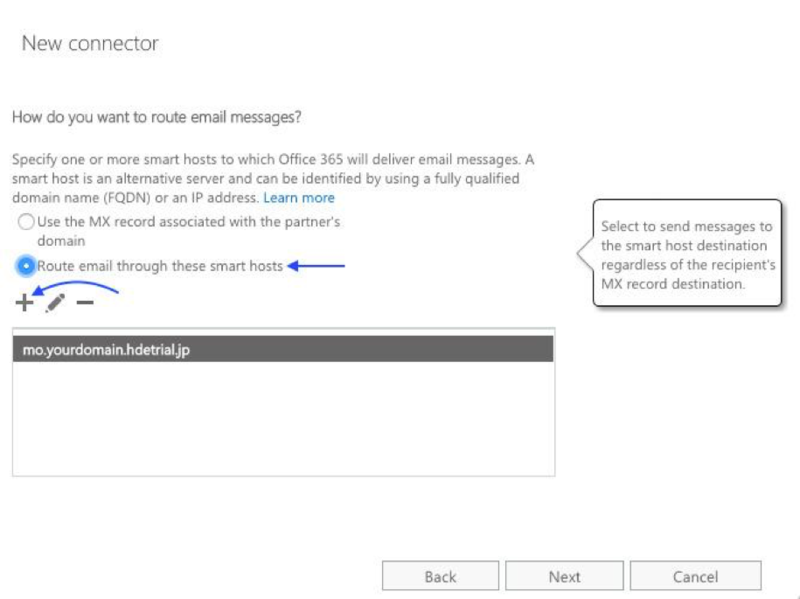 Step 5 - Please check the “Route email through these smart hosts” option and add a smart host by clicking the add button. 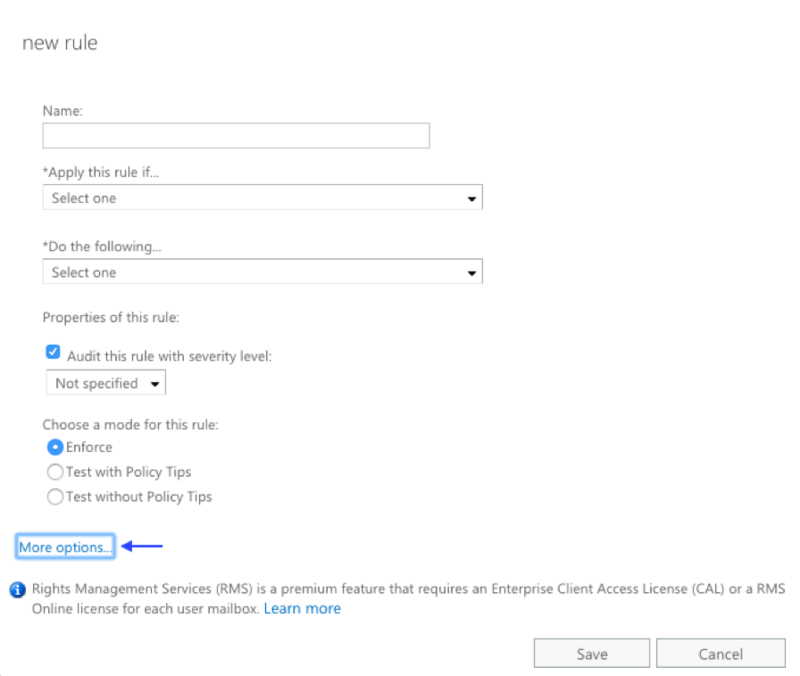 Step 6 - The domain name of the smart host would be “gwsmtp.mo.hdems.com” which we will also provide in direct communication with you. After adding the smart host, you may proceed to the next step. 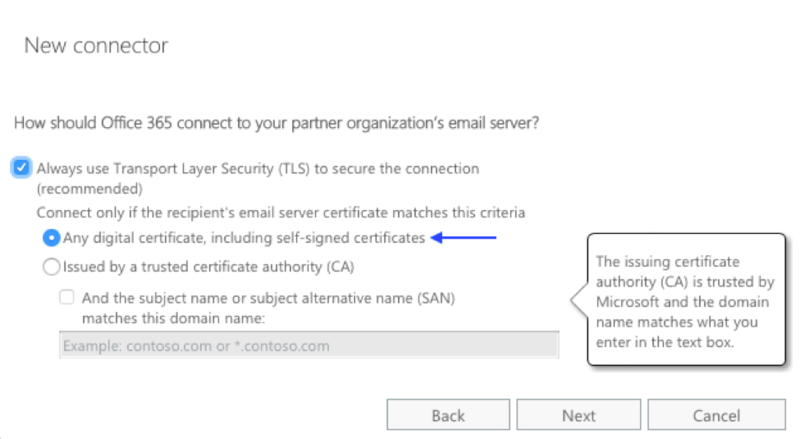 Step 7 - Please check the “Any digital certificate, including self-signed certificates” option and click “Next”. 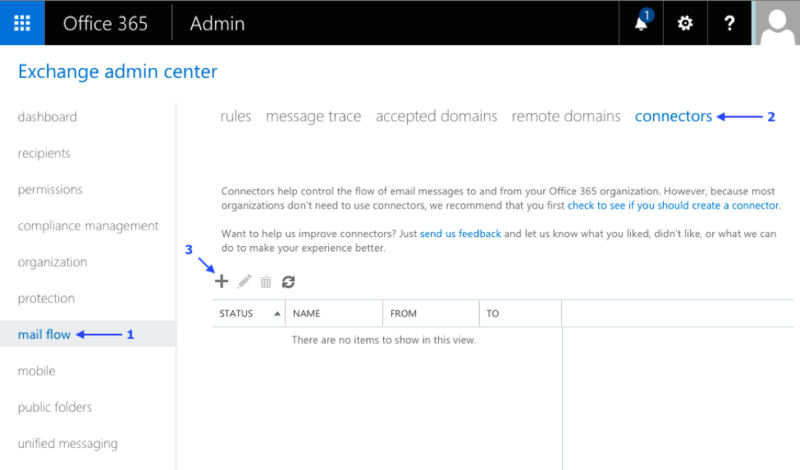 Step 8 - In the next interface you can review and confirm the settings. Click “Next” to proceed to the next step. Step 9 - In this step, you will have to input an email address for the system to validate this connector. Click “Validate” to allow the system to run its validation process. Step 10 - After a short while, the validation process will be completed. Note that if the validation process is not able to be successfully executed, please try again for multiple times. If the problem still persists, you may contact our support staff. 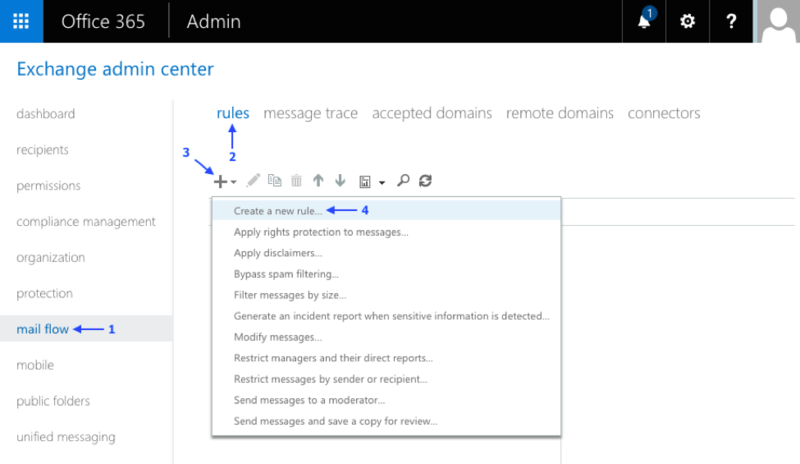 Step 2 - You will be presented with an interface to create a new rule. First, click on “More options…”. 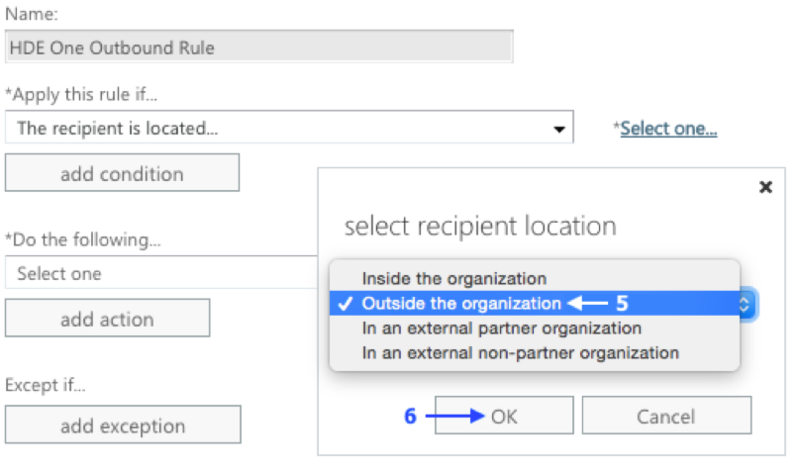 Step 4 - You will be prompted to select the recipient location which you shall select “Outside the organisation”. Click “OK” to proceed. 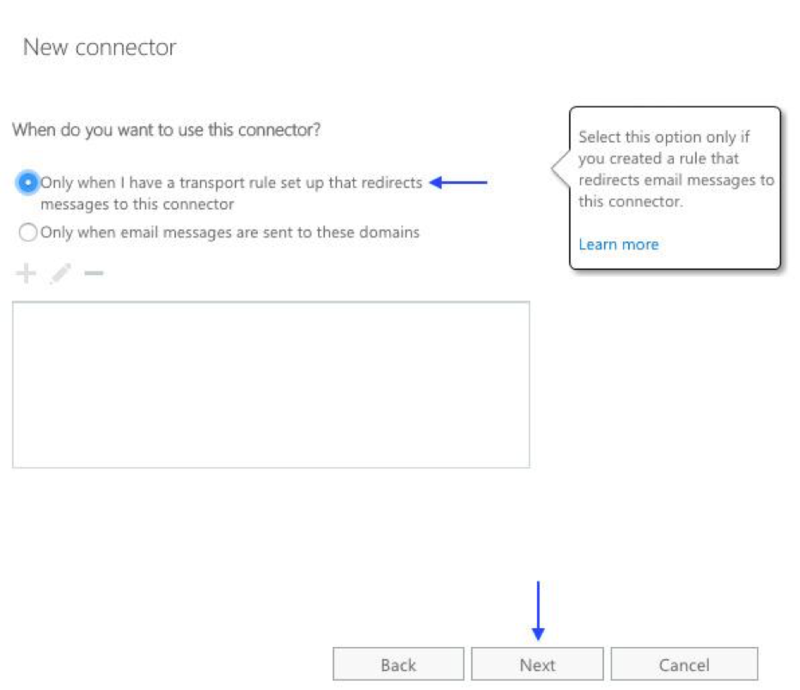 Step 5 - Click on “Select one” for “*Do the following…” and select “Redirect the message to…” -> “the following connector”. 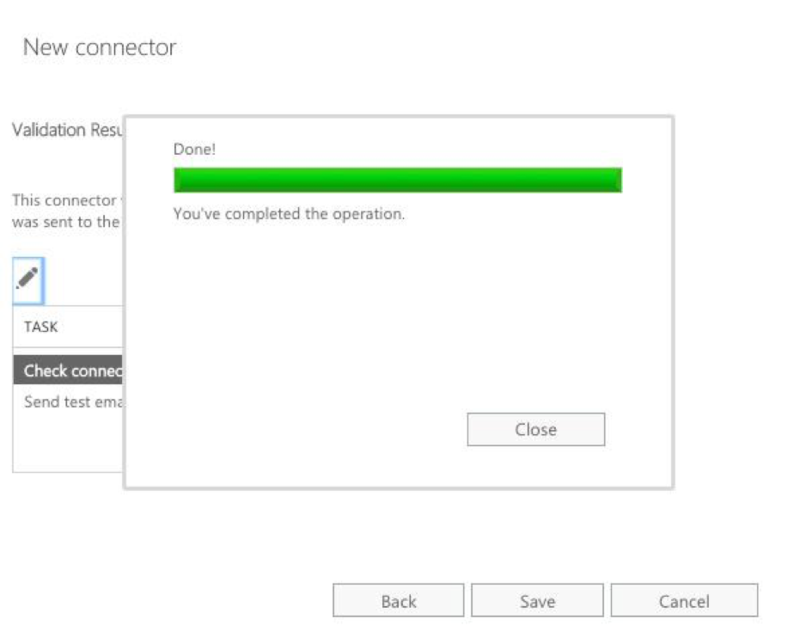 Step 6 - You will be prompted to select the connector, please select the connecter that you have just created and click “OK”. 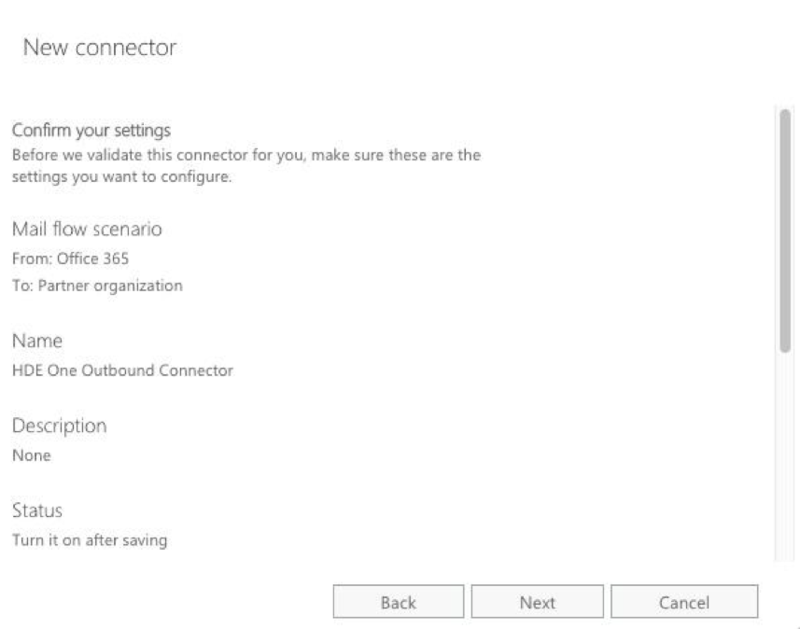 Step 7 - After all the settings are done, scroll all the way down and click “Save”. 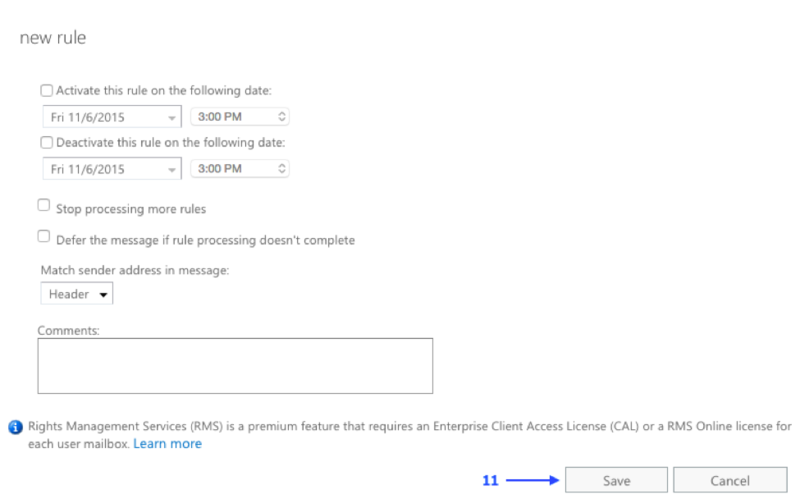 After completing this step, you have now completed the entire setup for HENNGE One Email DLP with Office 365.